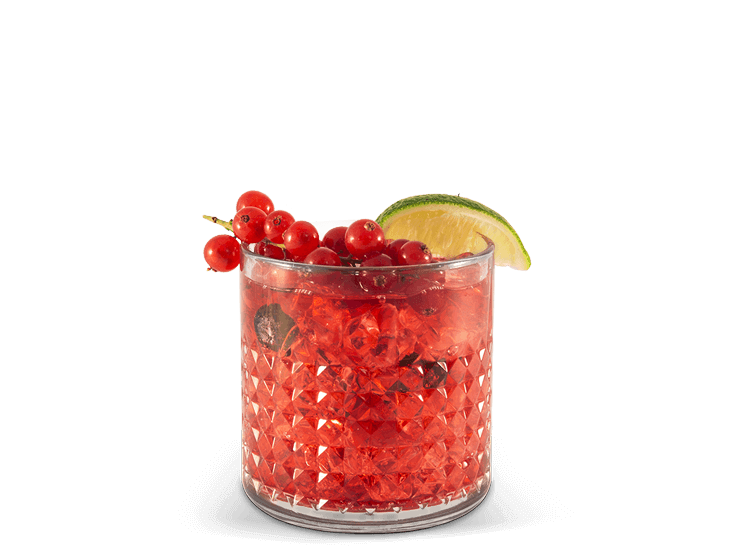 Give a handful of crushed ice, one tablespoon of lime juice and 20 ml of blueberry syrup into a cocktail glass. 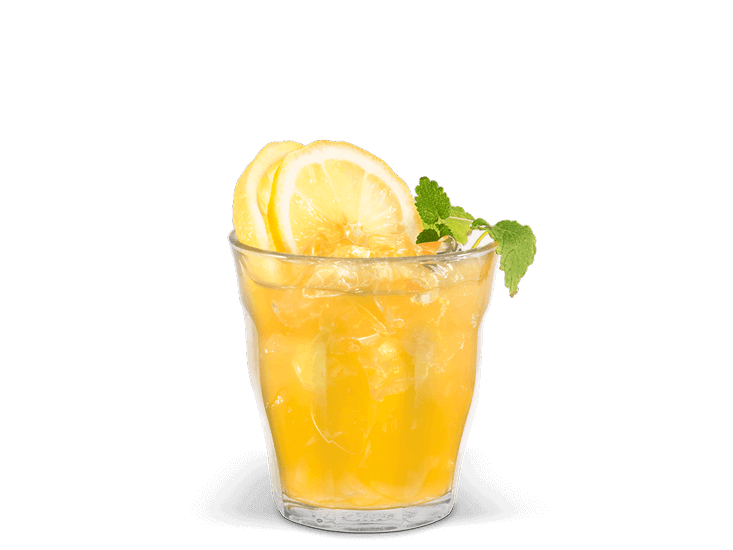 Fill the glass with 100 ml of icecold MAXIMAL G (Original or Sugarfree). Fill the drink with 80 ml icecold MAXIMAL G (Original or Sugarfree). 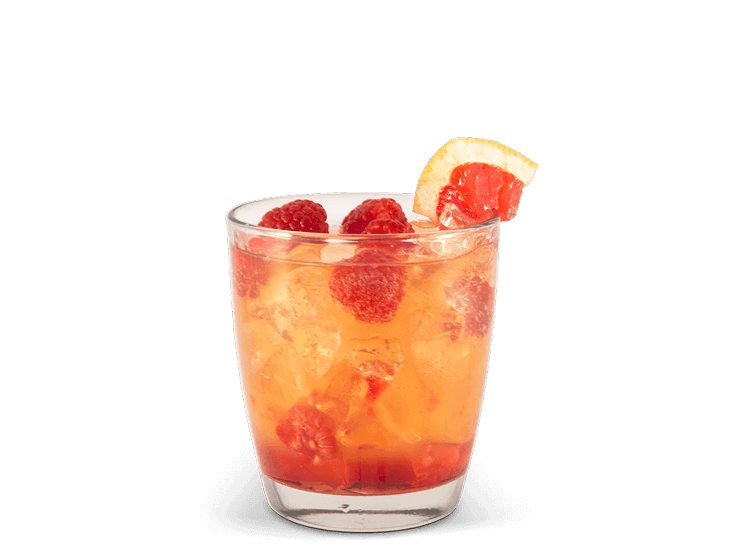 Pour 20 ml of raspberry syrup carefully into the glass, so that the syrup enters the edge slowly. Add 80 ml of icecold MAXIMAL G (Original or Sugarfree) into the drink. 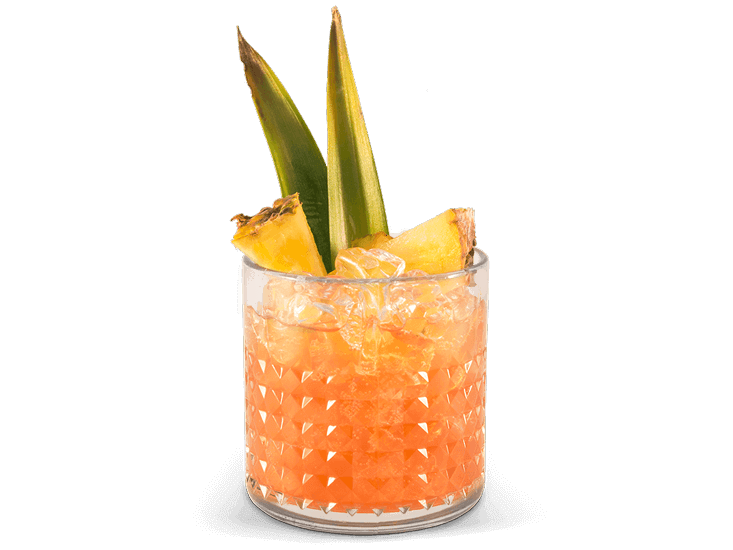 Add 120 ml of icecold MAXIMAL G (Original or Sugarfree) into the glass. Rewe Deutscher Supermarkt AG & Co. KGaA, Domstr. 20, 50226 Cologne (hereinafter referred to simply as “REWE”) operates the maximalg.com/en website and wishes to inform you in the following data protection declaration the extent to which data will be gathered when you use our maximalg.com/en website and the purposes for which this data will be used. Further, REWE would like to inform you of your rights in this context. Please note the following: this data protection declaration applies exclusively to the www.maximalg.com/en page, including any subsidiary pages (such as www.maximalg.com/en/[xy]) and subdomains (such as [xy].maximalg.com/en, etc.). The website www.maximalg.com/en allows you to switch to other REWE websites, such as www.maximalg.com/at and others. Each of these sites not beginning with www.maximalg.com/en has its own data protection declaration, which can be called up on the corresponding sites.